Botox for Migraines: Does It Work? 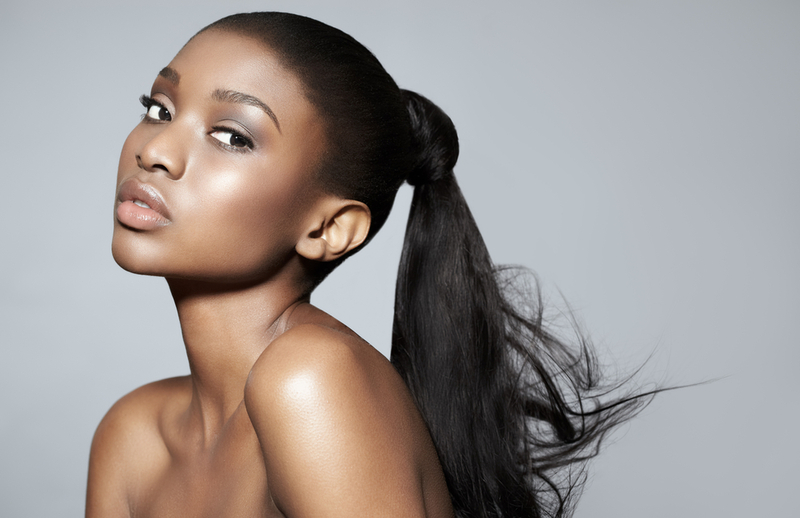 Botox injections have long been heralded for their ability to reduce wrinkles and provide a more youthful appearance. However, in recent years it has also become a common treatment for chronic migraines. 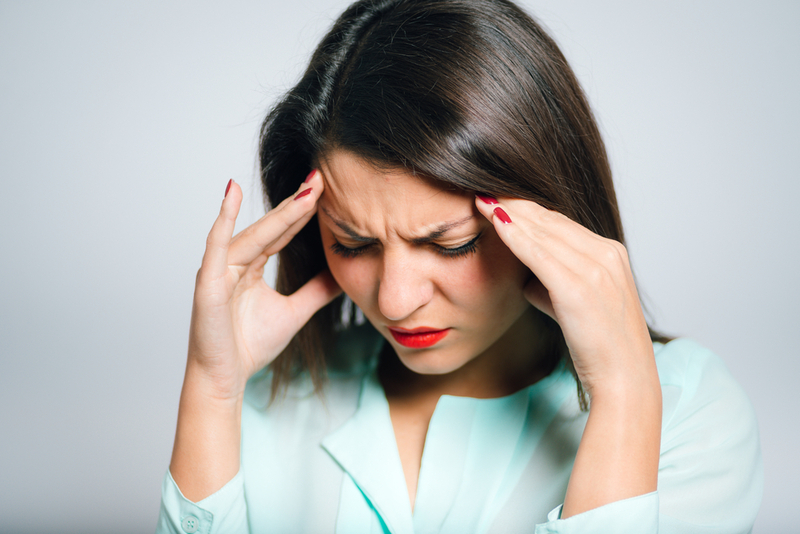 If you suffer chronic or severe migraines, then Botox just might be what you need to find relief. Let’s take a peek behind the curtain as to why this practice is becoming a more common treatment for people who suffer from migraines. Why Do Women Typically Suffer From More Migraines Each Month? Women are reportedly three times more likely to suffer from migraines than men, according to the New York Headache Center. This phenomenon is believed to occur because of monthly hormonal fluctuations. The report goes on to say that approximately 60% of women who suffer migraines report that the headaches occur during menstruation. Approximately two out of three women find relief from migraines during pregnancy and after menopause when estrogen levels decrease. However, during these childbearing years, chronic menstrual migraines can be debilitating. 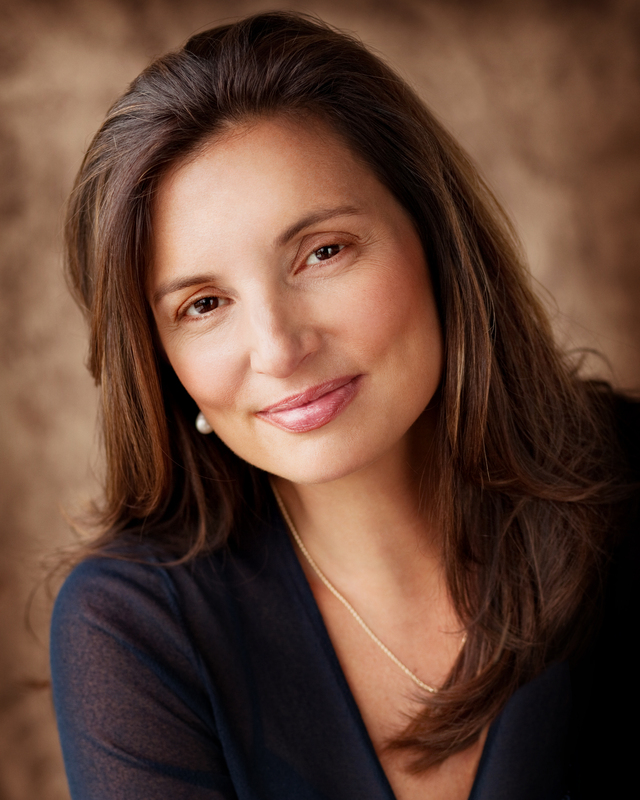 Recently, Botox for menstrual migraines has brought relief to many headache sufferers. How Does Botox Relieve Migraines? 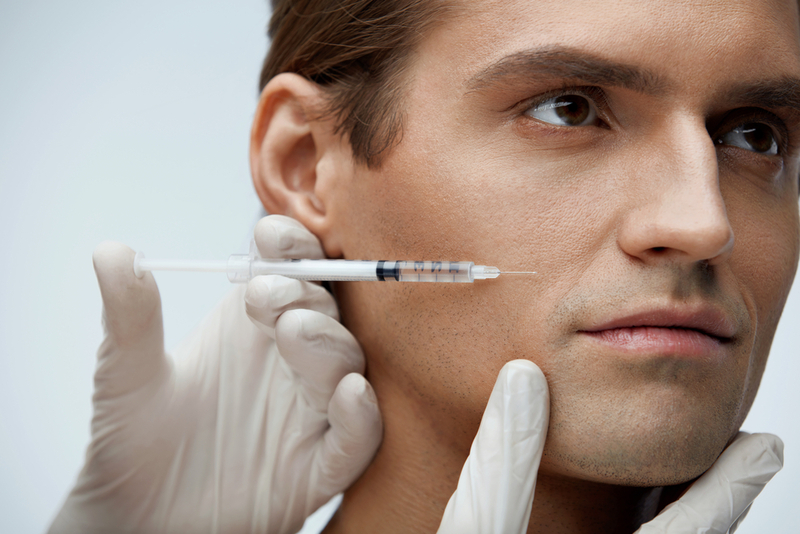 Botox is a form of botulinum toxin that is a neurotoxin. In July 2010, Botox was registered for the treatment of headaches by the Medicines and Healthcare products Regulatory Agency (MHRA). It is believed that Botox relieves migraines by inhibiting pain in and along the central pain pathways of the trigeminovascular system. It also features a relaxing effect on the muscles of the head, face, and neck. 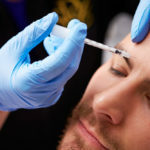 A physician will inject Botox into pain fibers to effectively block the release of chemicals that are believed to cause migraines. The needles are very small and the injections are shallow. Patients often report that it feels like a small pinprick. Normally it will take 31 injections administered in key areas of the head and neck to complete a treatment session. The appointment usually only takes 20 minutes. How Long Before Botox Takes Effect? How Often are Treatments Needed? 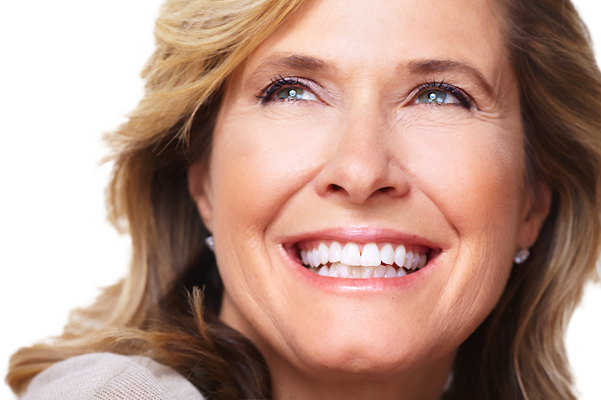 It often takes two or three treatments of Botox to effectively provide pain relief. Once injected and functioning, it tends to work for three months. However, treatment cycles are normally every 10 to 12 weeks. The American Migraine Foundation reports that migraine sufferers typically experience 50 percent fewer headaches days after receiving Botox injections. It can take up to six months before a patient experiences maximum benefits from Botox treatments. Botox has been approved by the Food and Drug Administration (FDA) and is considered safe.The most common side effect reported from Botox injections is a stiff neck. The stiffness can usually be relieved with an ice pack. Rare side effects have been reported such as facial paralysis of varying severity, musculoskeletal stiffness, muscle pain, muscle spasms, injection site pain, drooping eyelid, bronchitis, bone pain, and high blood pressure. 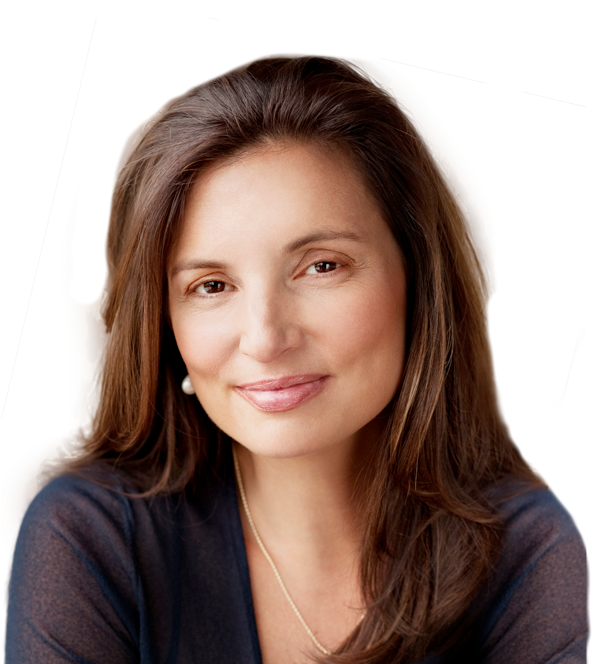 Botox can effectively reduce or eliminate menstrual migraines for many women. In many cases, the treatment is covered by insurance companies. However, the patient should confirm if Botox is covered prior to embarking on treatment. 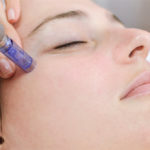 If you suffer from chronic migraines, contact Vargas Face & Skin Center to learn more about Botox as a treatment option. Cheaper BOTOX doesn’t ADD UP …. next post: Botox and Facial Fillers: How Early is Too Early?